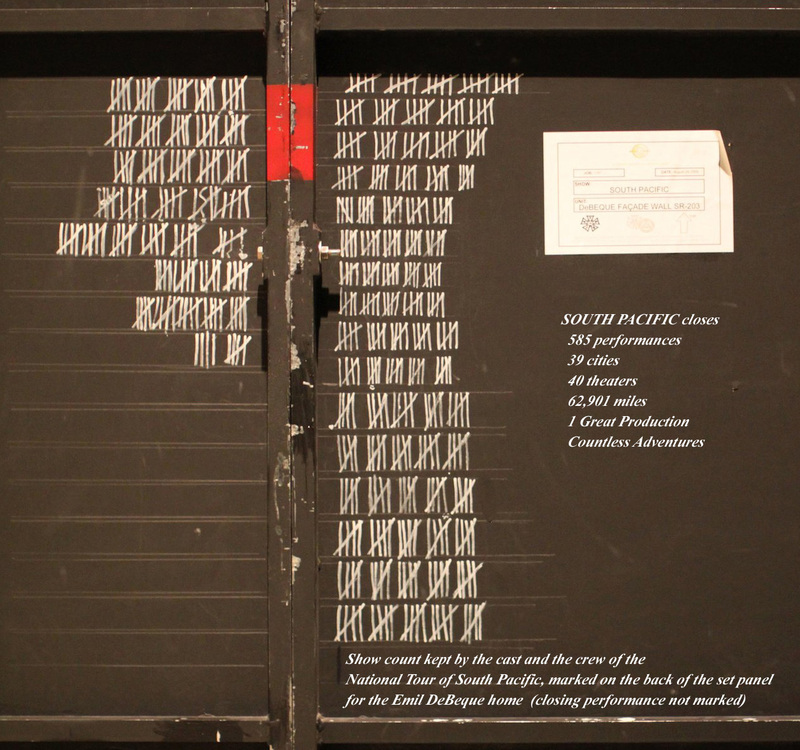 The National Tour of "South Pacific" opened on September 22, 2009 in San Franciso. After 585 performances in 39 cities the show finally concluded its tour in Toronto, Canada on March 20, 2011. Rusty Ross appeared In his role as "the Professor" in all 585 performances - the only cast member to do so.